St. John the Baptist Catholic Preschool offers a high quality, faith-based early childhood education that is fun, nurturing, and cognitively stimulating to set a young child on a path for academic success. Children are engaged in cognitive, social-emotional, and spiritual development. We allow children opportunities to explore their world with creative play while developing the vital learning skills and academic concepts they need in kindergarten and beyond. St. John the Baptist offers Preschool (3-year-old) and Pre-kindergarten (4-year-old) in the Early Childhood Education program. 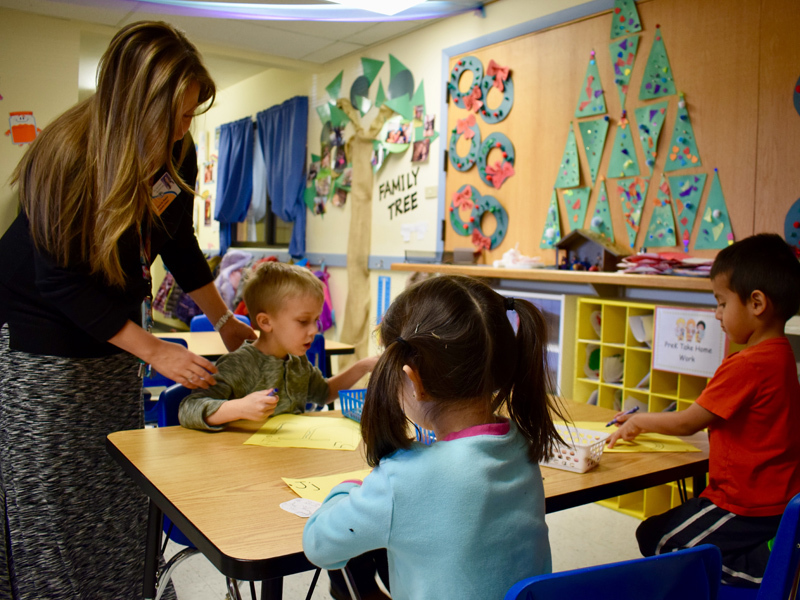 Our youngest students spend their days learning socialization, as well as age appropriate concepts and lessons that prepare them for success in Kindergarten. As with all levels within our school, the Catholic faith is central to the instruction and to their interaction with each other. Students learn prayers, Bible stories and the teachings of Jesus. 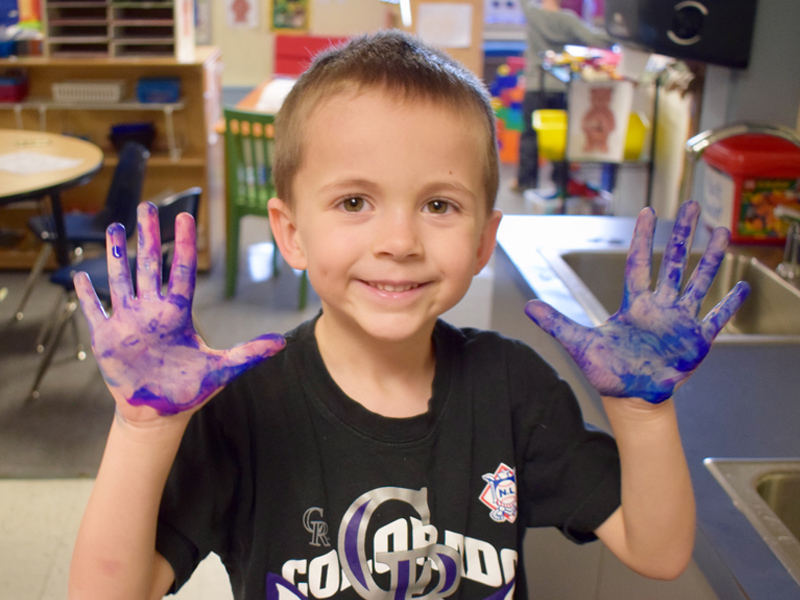 Click here for more information on our preschool program and our 2019-2020 registration packet.